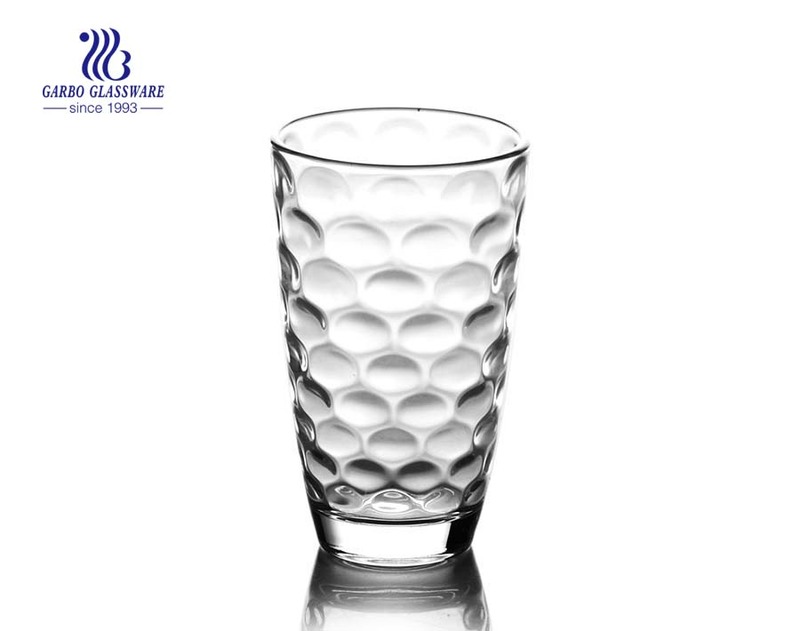 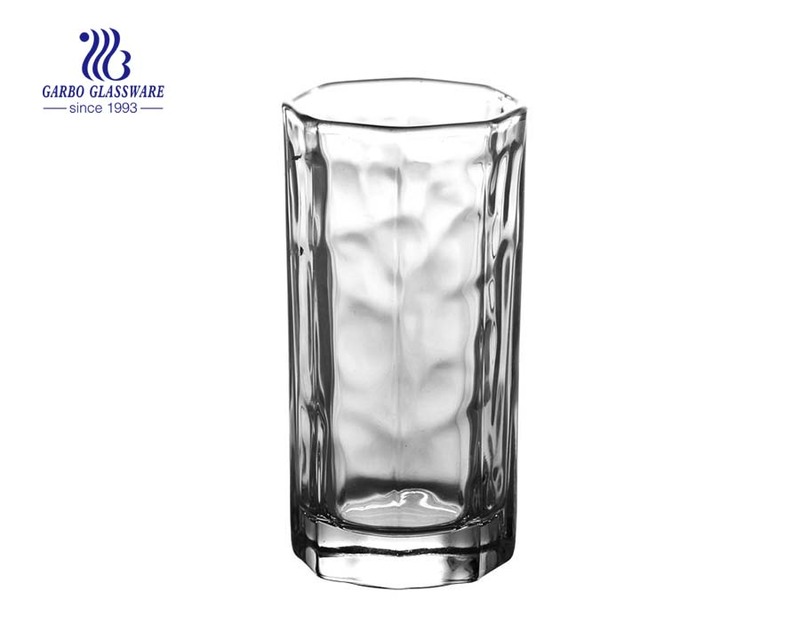 1.This 9oz rock glass tumbler is made by soda-lime glass material. 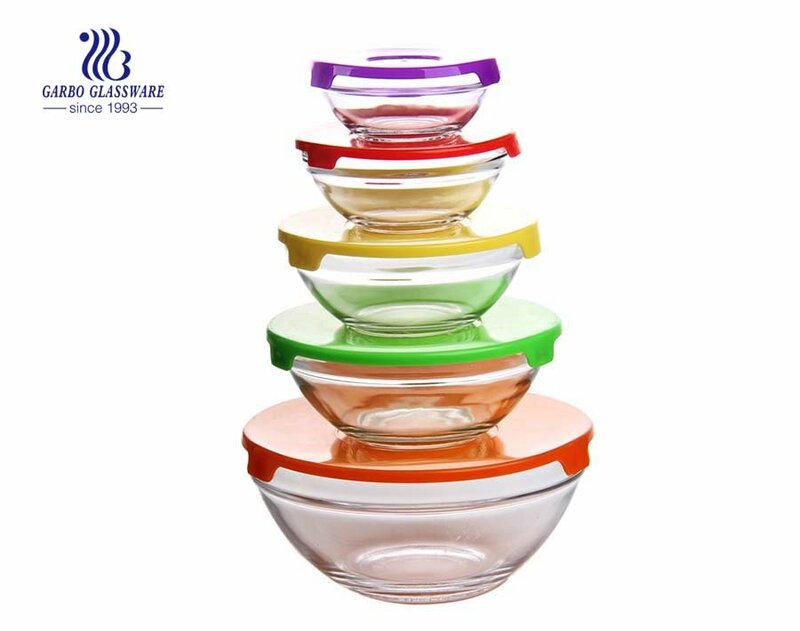 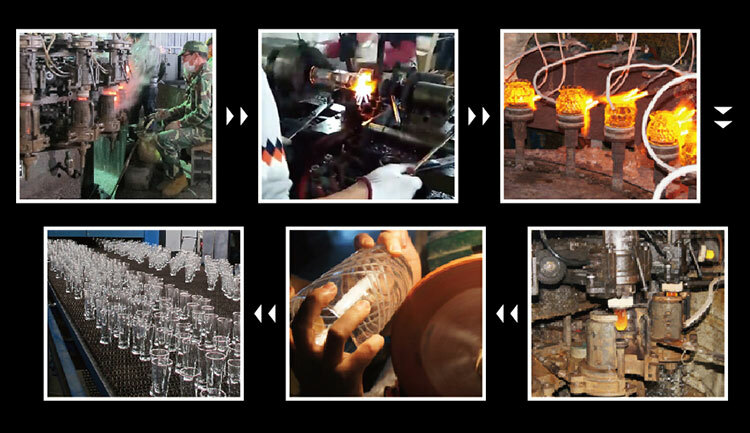 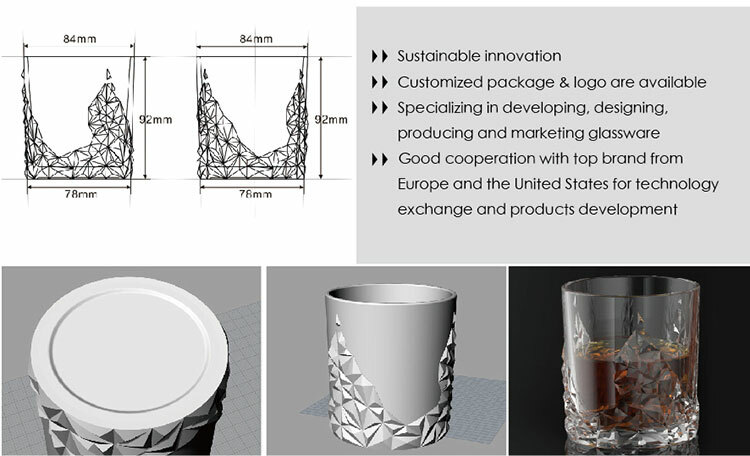 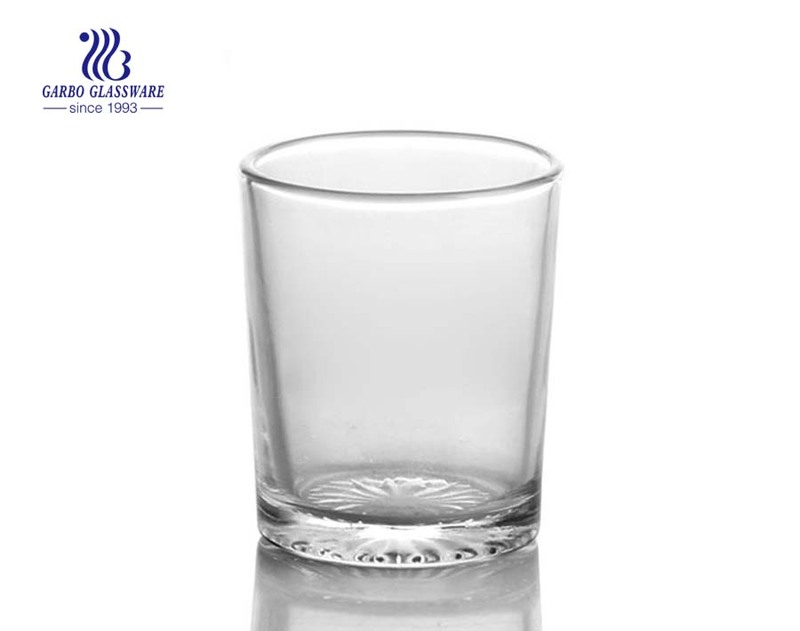 2.This 9oz rock glass tumbler is health for body, can pass FDA, SGS, LFGB test. 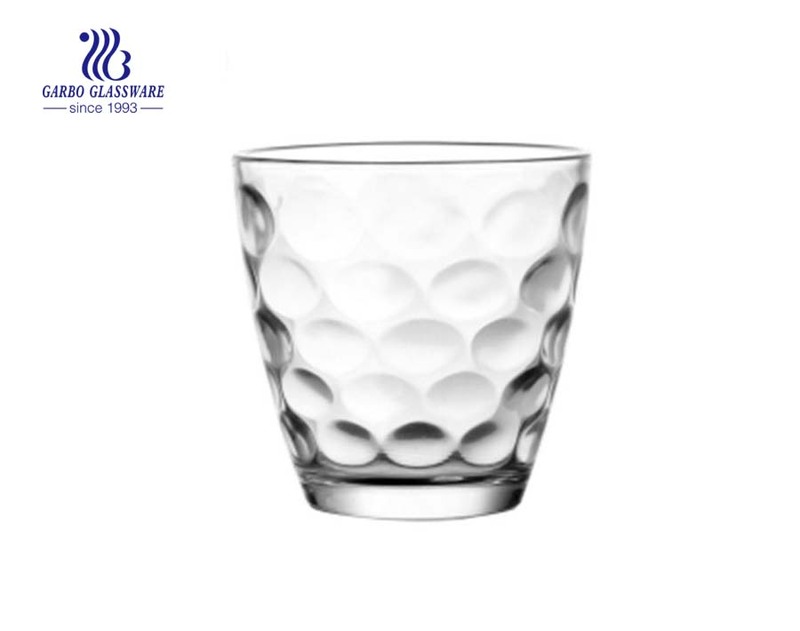 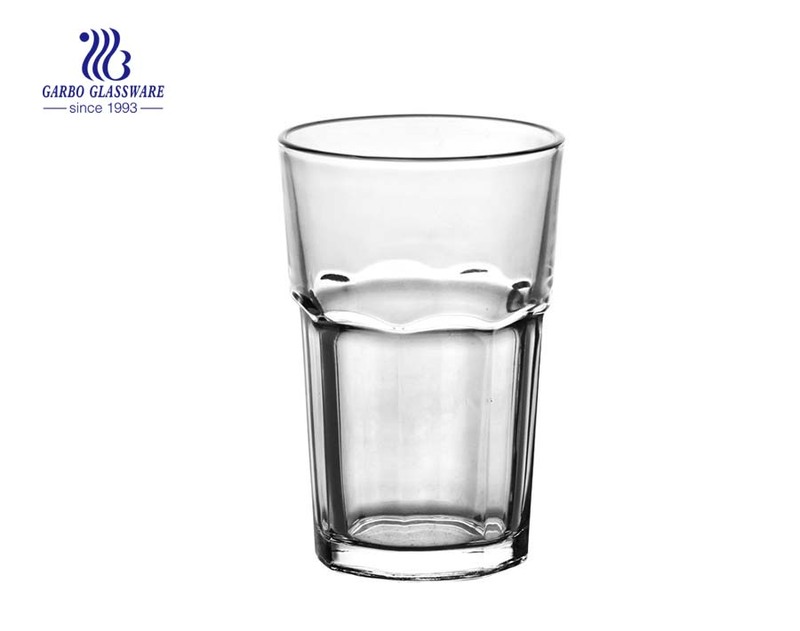 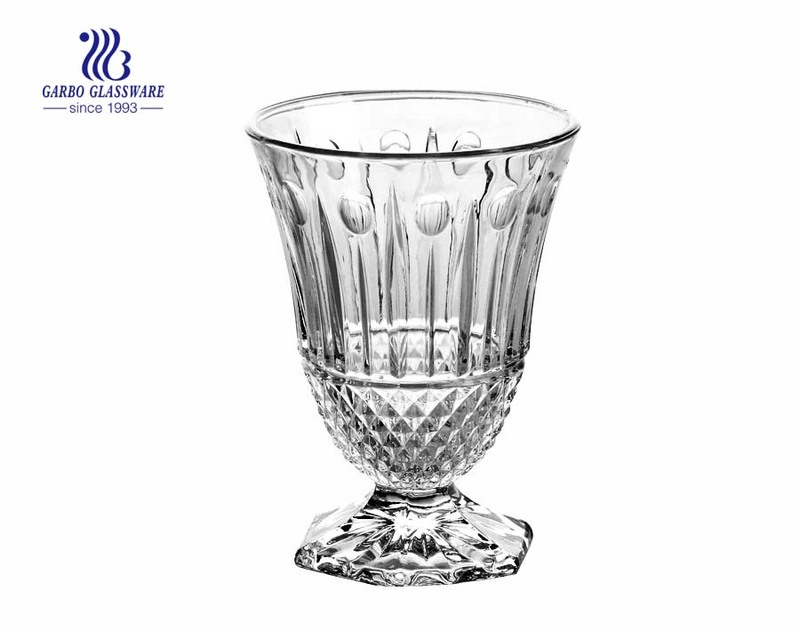 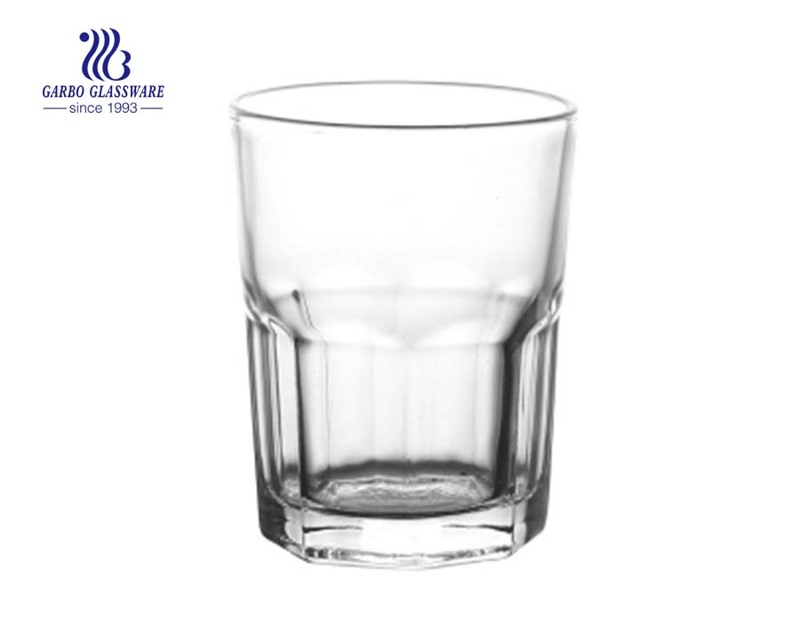 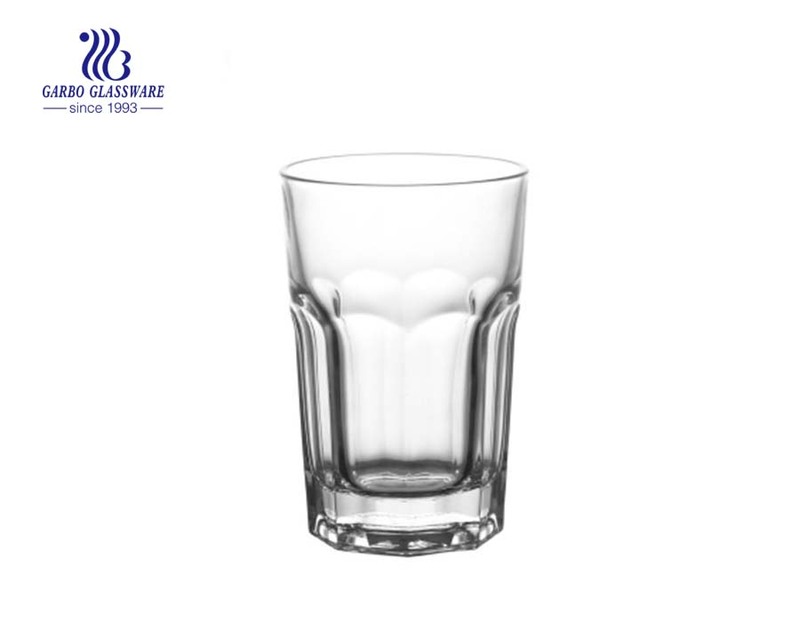 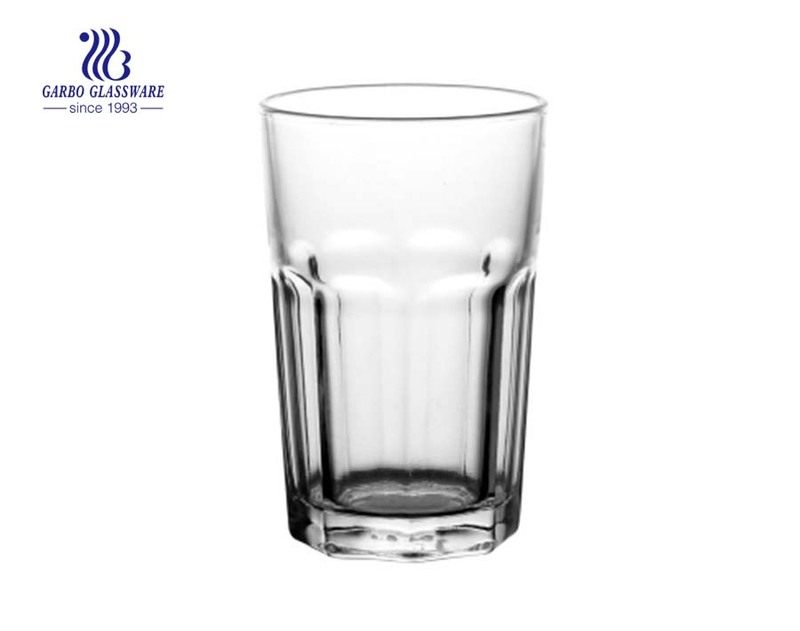 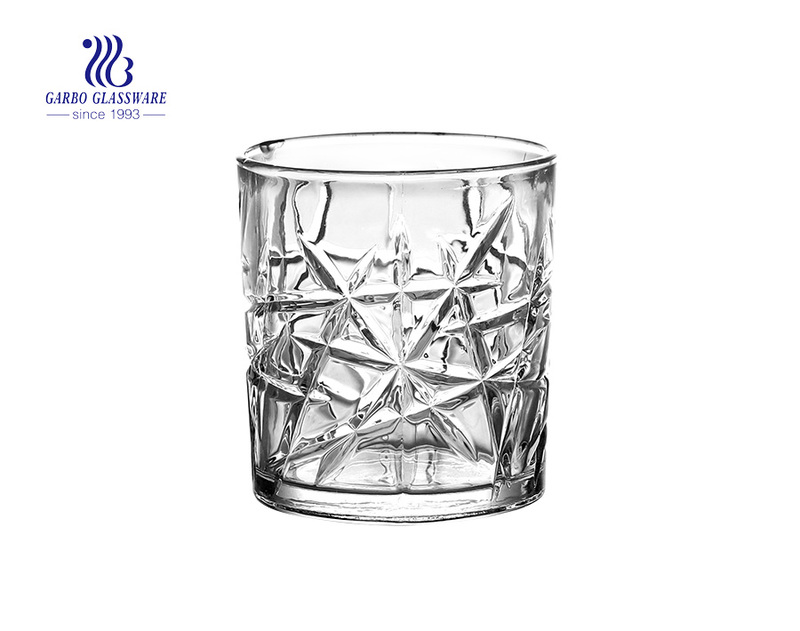 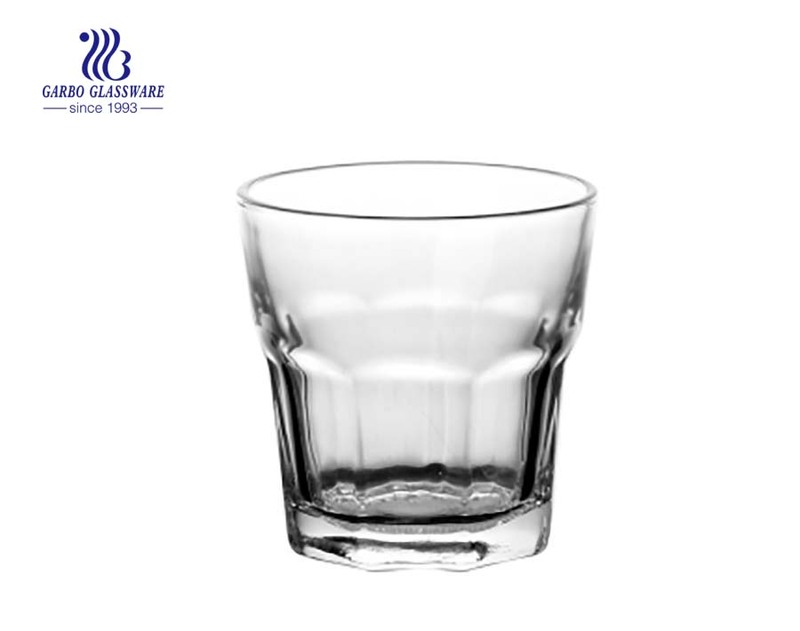 3.This 9oz rock glass tumbler have stock, with small MOQ quantity. 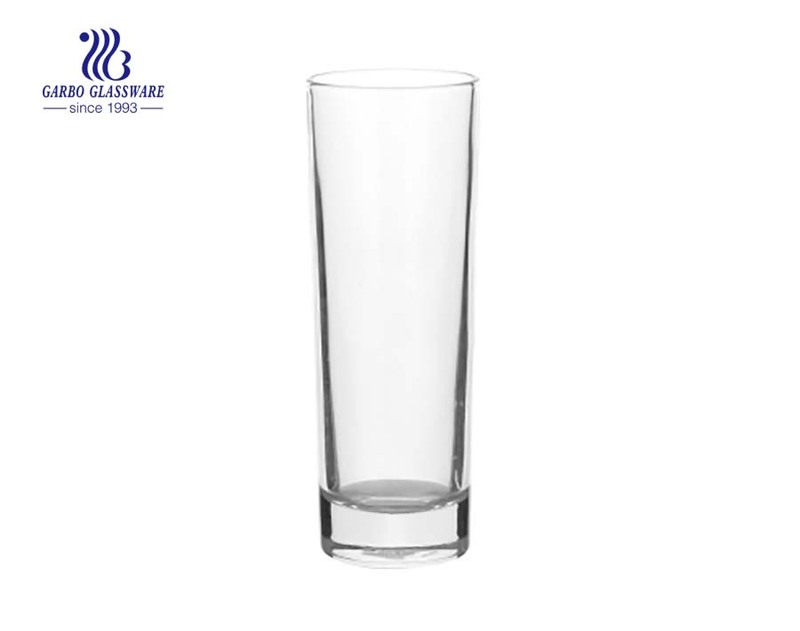 4.We have professional design department for make the decals and color design of this tumbler .